We understand that it takes time to become a polo player and the sport can seem intimidating from afar. But have no fear, our understanding staff will gently guide your development. 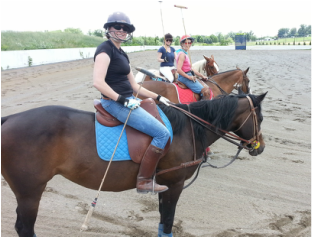 Even if you have never ridden before we can teach you how to ride for polo, how to hit the ball and how to be safe. Our students vary in age and ability, but they all have one thing in common; that is a love of the sport and a desire to learn how to be their best. ​The Red Eagle Team is here to guide you through the process, every step of the way. 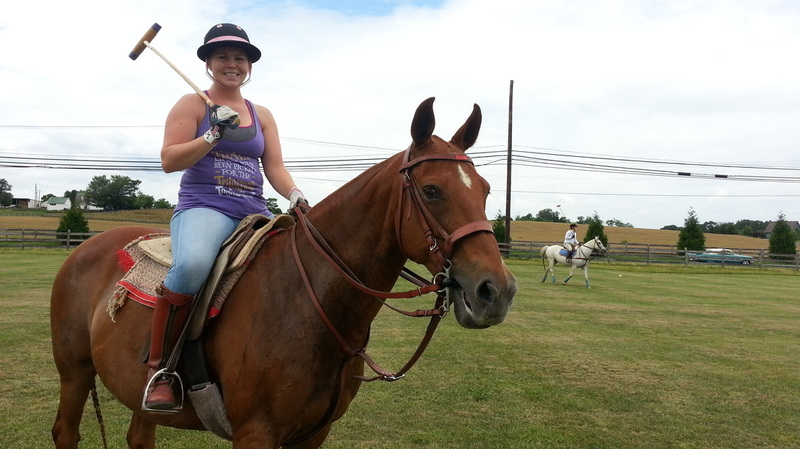 Just like anything worth doing, polo takes time and plenty of practice. What many beginners find so exciting is that the initial learning curve is not steep and almost immediately they are having the time of their lives. Their connection with the talented and amazing horses is surprisingly rapid. We often hear from students that their only regret is that they did not come to Red Eagle Ranch sooner. If you are still thinking about polo, why wait? Give it a try for yourself and you will understand what so many others already do...polo is addictive because it is so much fun! 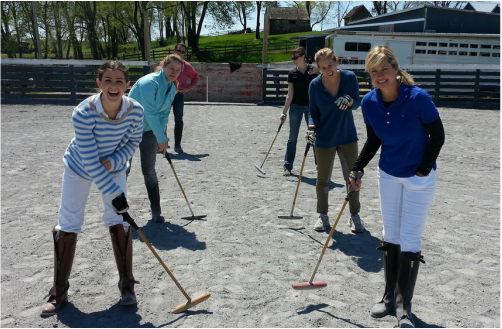 Our clinics are the perfect way to get into the sport. You'll learn the basics of play and the rules while having fun interacting with the instructors and your fellow students. It's a very supportive learning environment that focuses on safety and personal development. The clinics of course include competitive play, but without an overemphasis so that everyone can truly enjoy the training and gain for the experience.